Pepperberry Designs is dedicated to creating unique, hand-painted needlepoint canvases that are fun to stitch and inspire needlepointers of all ability levels, from beginner to master stitcher. The collection represents original artwork by owner and designer Diane Bertelson and features a variety of themes including Christmas, Holidays, Snowmen, Ornaments and Just For Fun. Pepperberry Designs sells wholesale only and are available for purchase or order at local needlepoint shops across the nation. 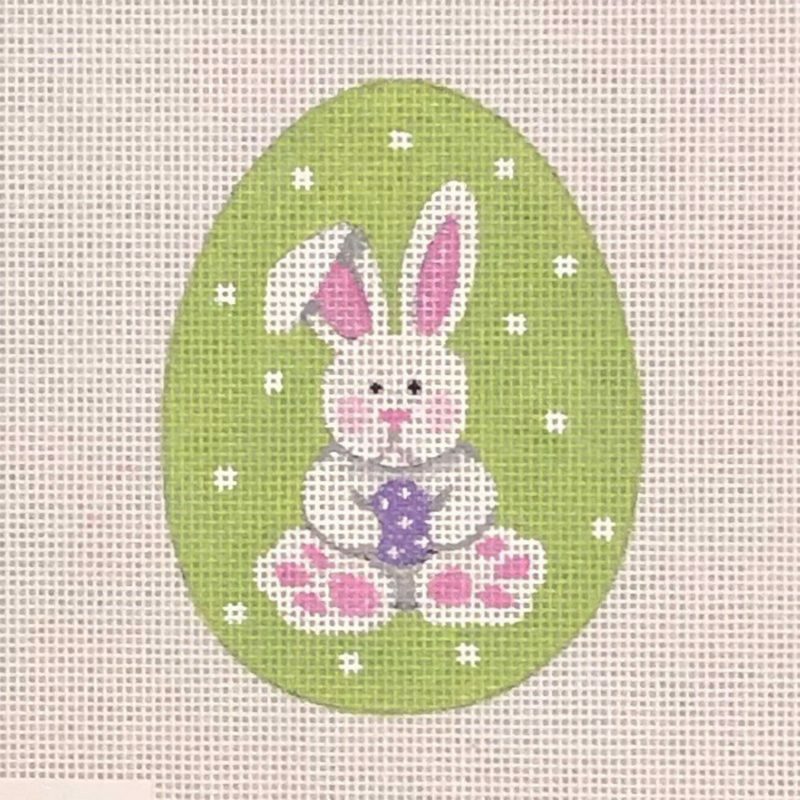 Pepperberry Designs creates unique, original, needlepoint canvases and cross stitch patterns that are fun to stitch and inspire stitchers of all ability levels, from beginner to master stitcher. Their cute, whimsical, and colorful collection features a variety of themes including Christmas, Holidays, Snowmen, Ornaments, Halloween, Cookies, Just for Fun, and Hearts. Specific designs include reindeer, snowflakes, snowmen with hats and scarves, pigs, rabbits, Christmas trees, Scandinavian hearts, flag hearts, ornaments, rocking horse, cat, pumpkin, witches, flags, sunflowers, and bells. New needlepoint canvas and cross stitch designs are added regularly. Pepperberry Designs needlepoint and cross stitch designs are sold wholesale only, but their designs are available for purchase or order at local needlepoint and cross stitch shops. Owner and designer, Diane Bertelson, lives in Boulder County, Colorado, USA.